Ever switch services or pick up a new device than spend countless hours trying to move your entire life over? Well, these tech companies know you have and are working on a way for you to move your data faster and without the headache. 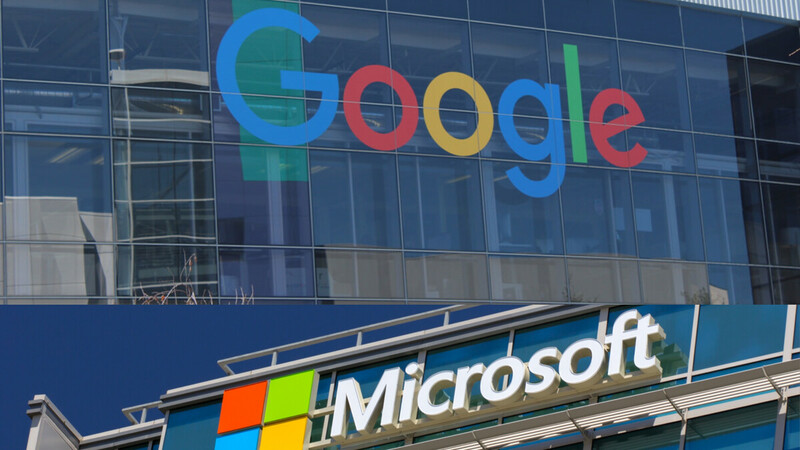 Google, Microsoft, Twitter, and Facebook have teamed up to work on something called the Data Transfer Project. The idea is that the system will transfer the data directly from one service or platform to another. This will not require any downloading, uploading, converting or loss of data. The project has seen most of its work done by Microsoft and Google, with Facebook and others accepting the protocol as the standard. The heavy lifting by these two companies makes sense since a lot of data from both companies platforms needs to be transferred. The project allows photos, mail, reminders contacts and events to be transferred. The Data Transfer Project will allow users to seamlessly move photos and other content between social media platforms. It will also keep the metadata, saving you time from retagging posts. Porting your data this way will be much more effective than shares and downloads. The data is also said to be heavily encrypted on both ends, which will help a user's comfortability level amid the privacy scandals. It will be critical for these companies to get others on board. Some future use cases could be music playlists or app lists. Companies are recognizing that consumers today operate across a variety of platforms and their data needs to as well. It is not uncommon for a person to have devices spanning two or three operating systems or platforms and making the customer happy is a priority for any business. More likely they decided to exchange your data ANYWAY, so everyone of these companies would have the data of ALL the users on the planet.